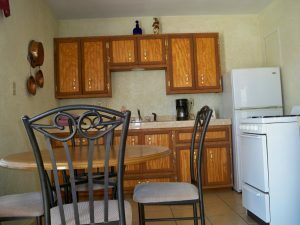 Call us today to tailor your stay! 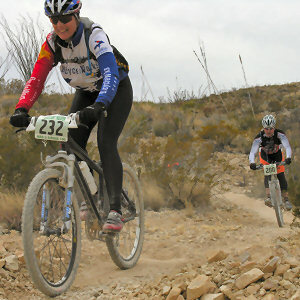 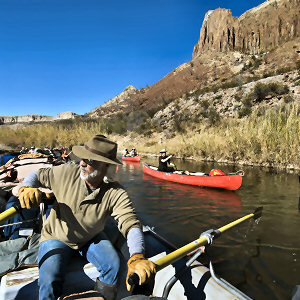 Welcome to the West Texas Rio Grande Big Bend! 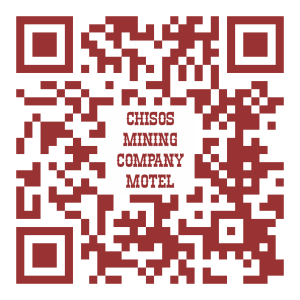 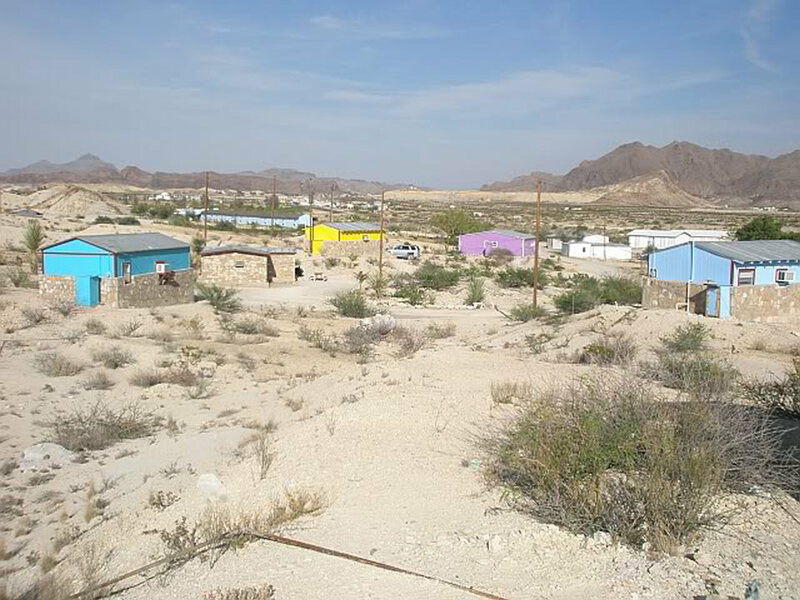 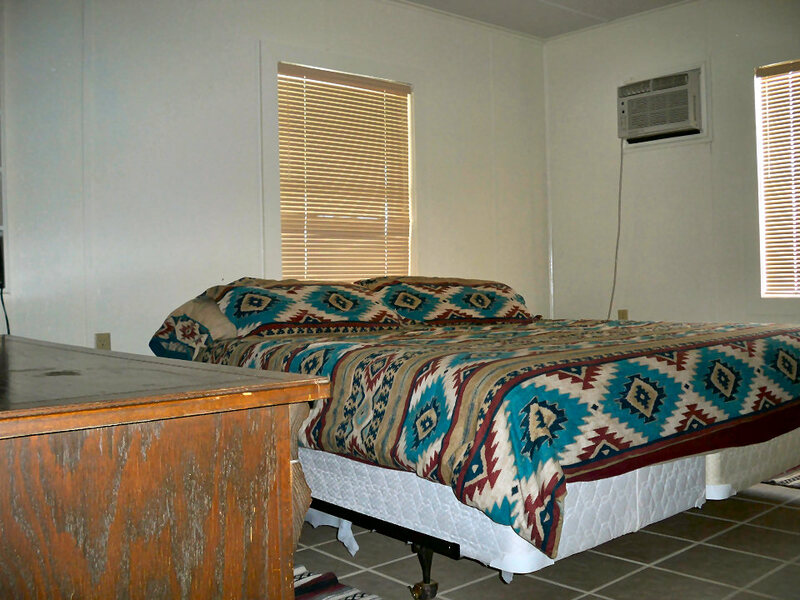 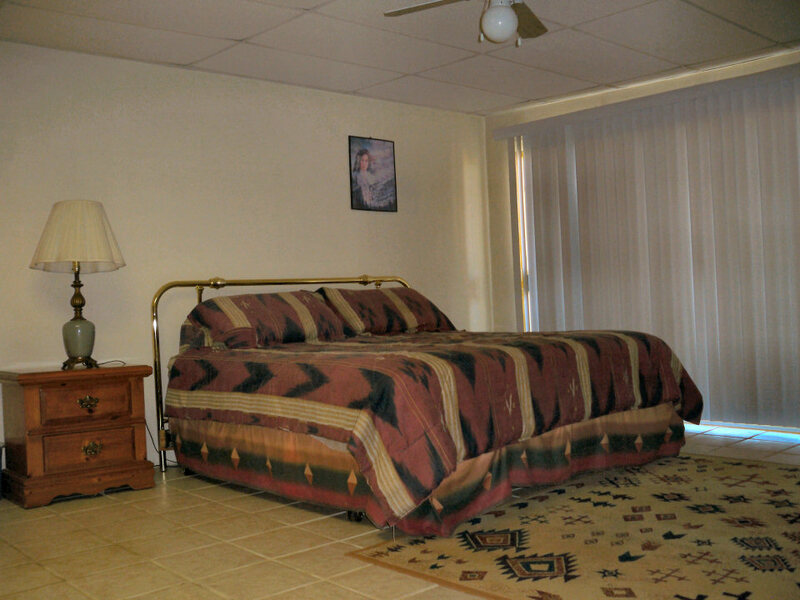 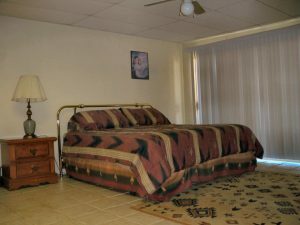 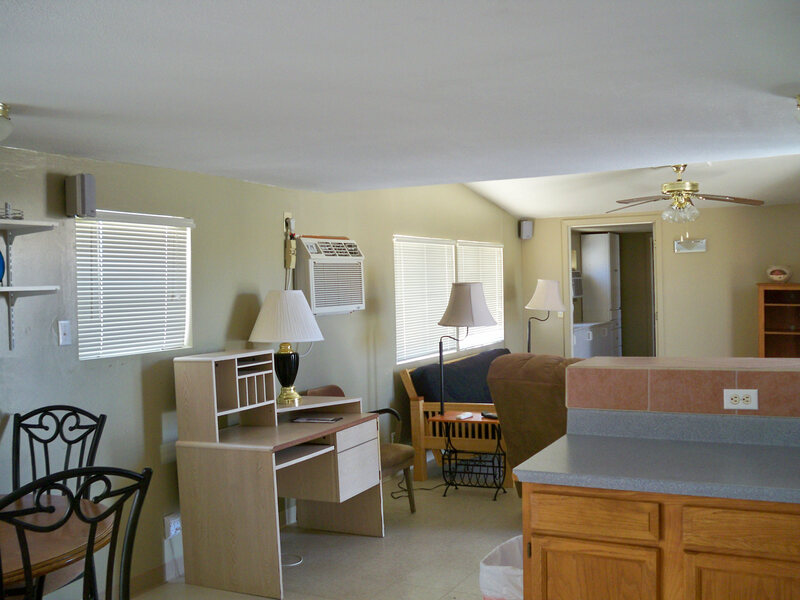 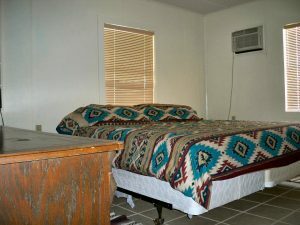 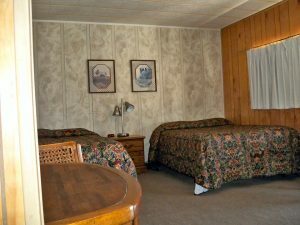 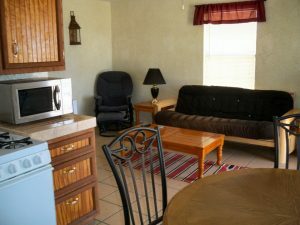 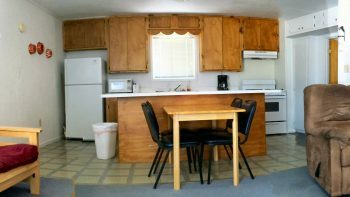 Located just minutes from either Big Bend National Park or Big Bend Ranch State Park, Chisos Mining Company Motel is the oldest continuously operating guest lodge in Terlingua/Study Butte and South Brewster County. 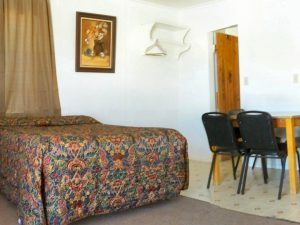 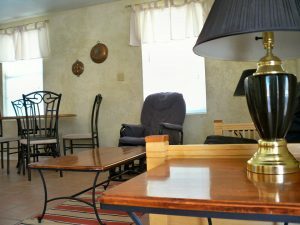 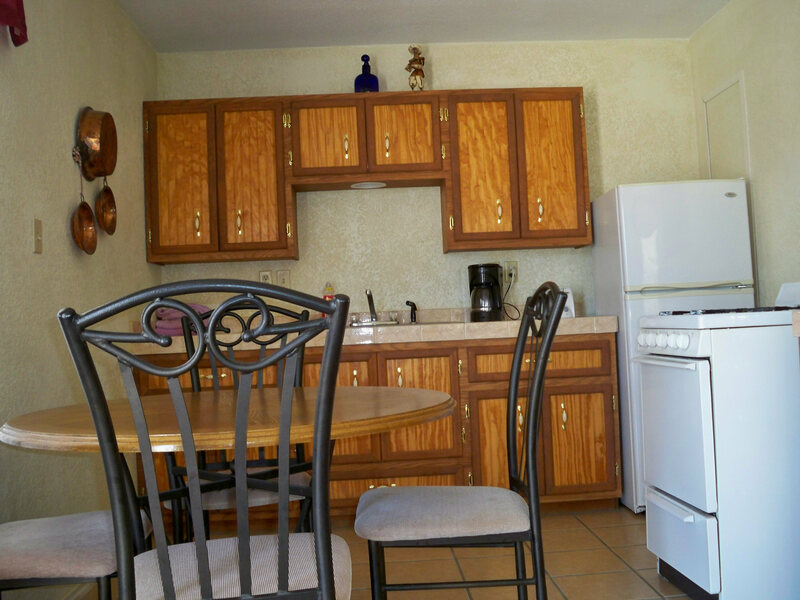 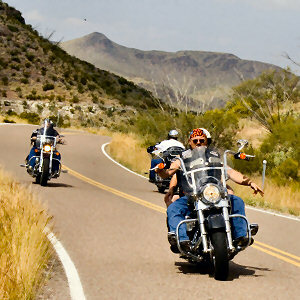 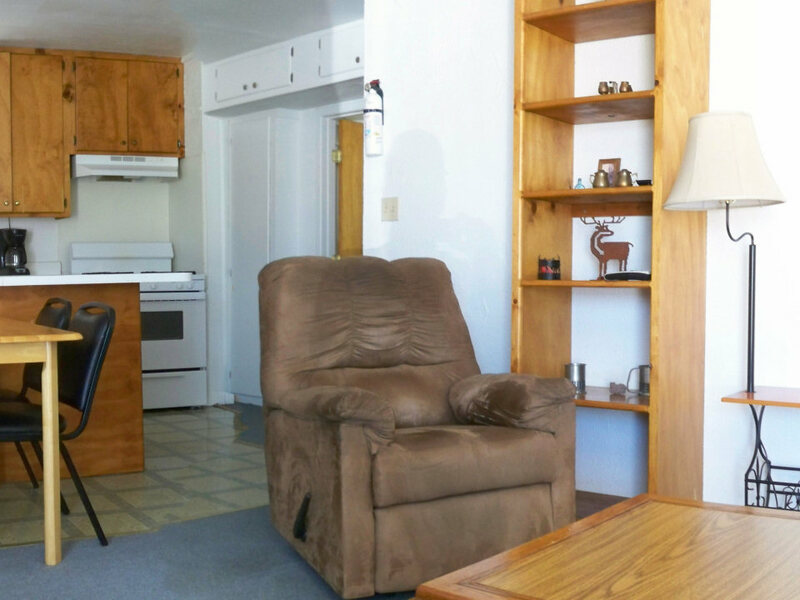 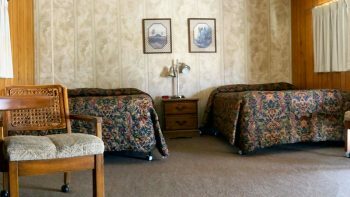 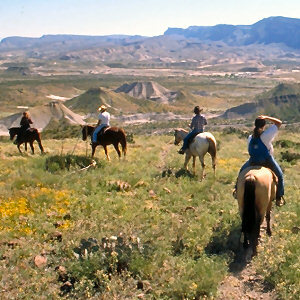 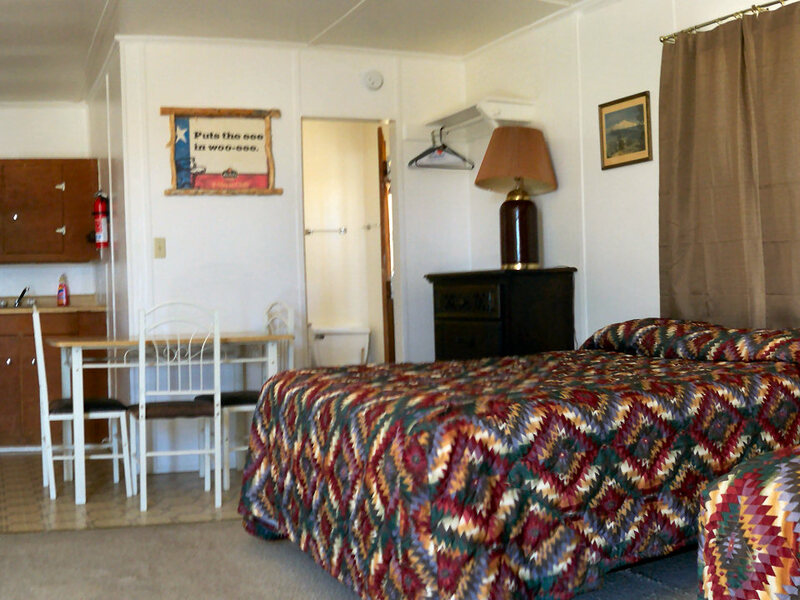 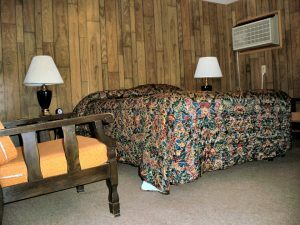 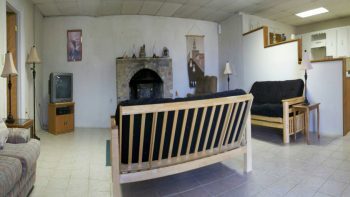 Locally-owned and operated for more than 40 years, we offer visitors to the Big Bend region cool, clean, comfortable and affordable accommodations served up with a heaping helping of West Texas hospitality!